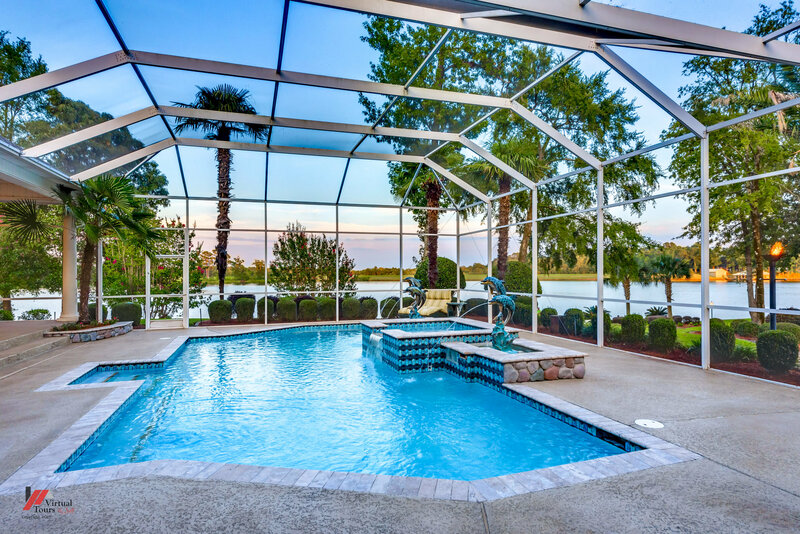 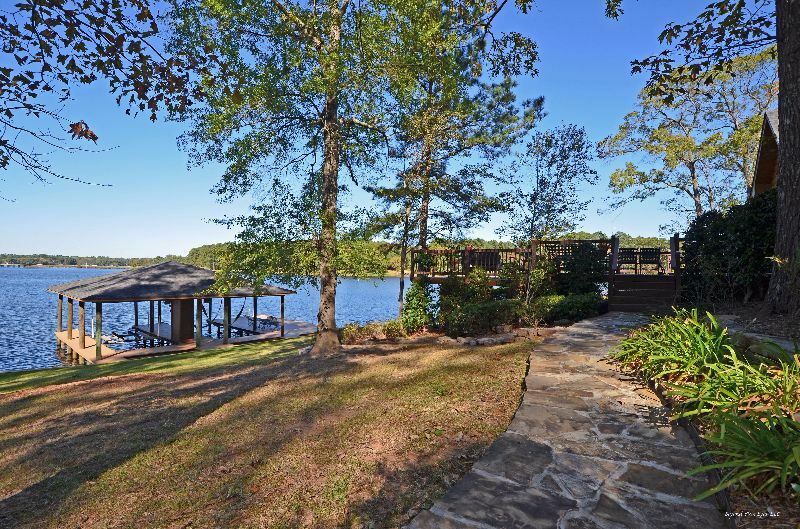 Beautiful lakefront property with enclosed pool. 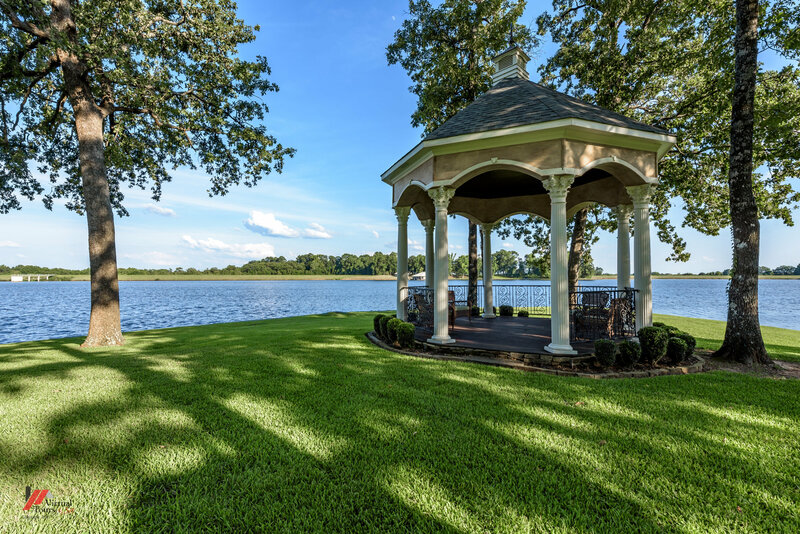 If this is your forever home, call Mischa today!! 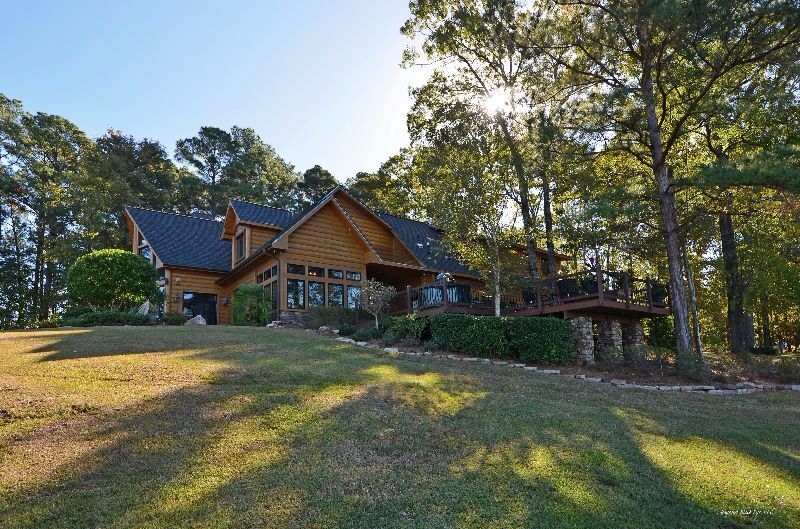 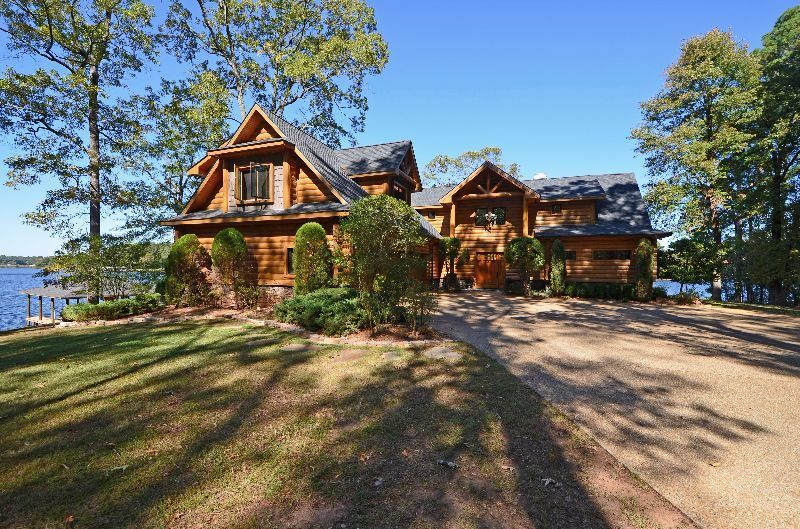 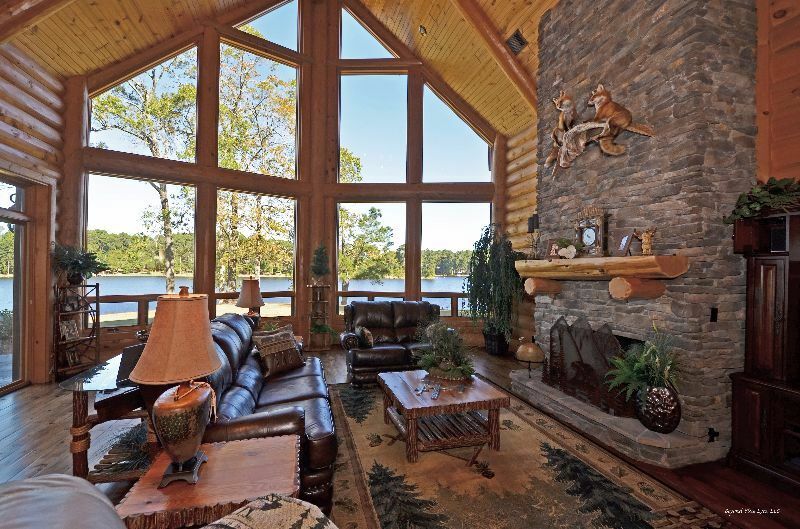 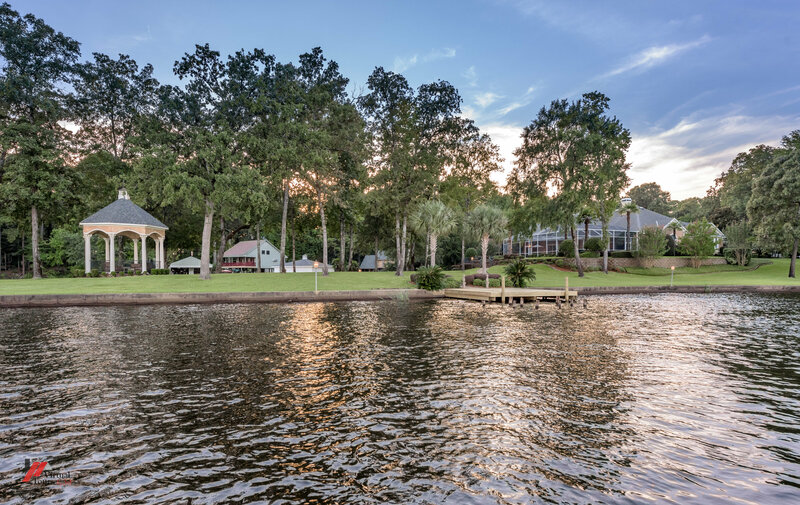 Rustic feel to this amazing home with 4.5 acres of privacy on Black Bayou. 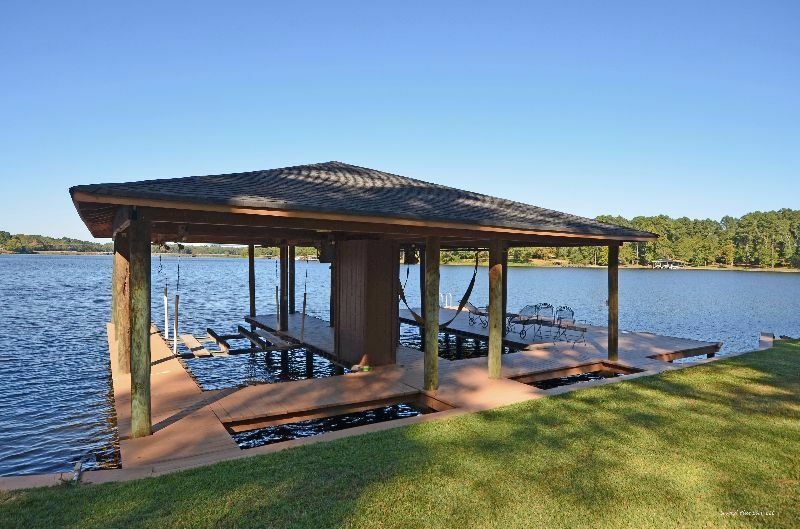 Don't miss out - call Mischa today!